Serving the people of this county, Locksmiths Cork has been providing 24 hour emergency services for all domestic, commercial, and automotive locking solutions for many years. We are an ISO-9001 certified company and our professionals are fully licensed and security vetted with years of experience in providing locksmith services. Our reputation comes from our honest and friendly dealings with all integrity. The expert professionals of Locksmiths Cork provide services to every make and model of vehicle as well as rekeying services. Our professionals respond to service needs round the clock and round the year in the event of you locking out, or losing your keys or else other emergency repairs that may be required. All the service providers are security vetted and carry ID badges when visiting client’s site. 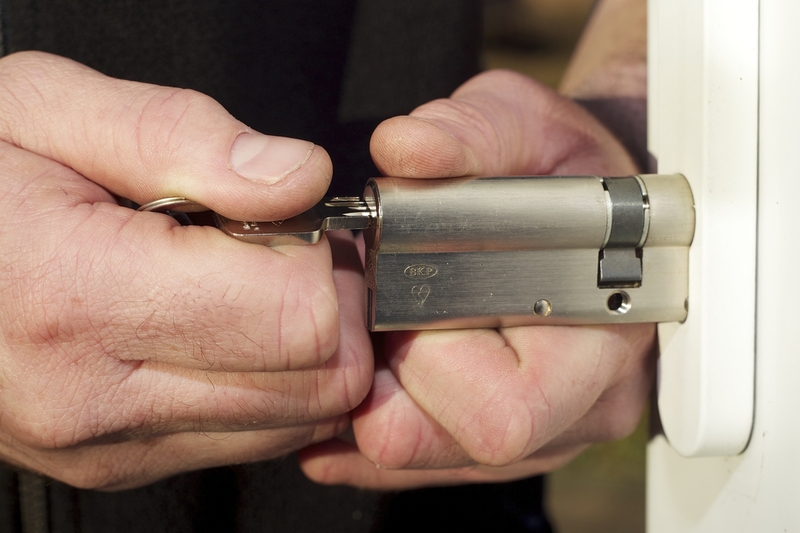 Locksmiths Cork are also involved in security and safety services of residents and businesses alike. These they do by providing security audit, new installation or lock rekeying services. Clients have a choice of a range of wireless alarm systems as their security solutions. Serving the people of this county, Locksmiths Cork has been providing 24 hour emergency services for all domestic, commercial, and automotive locking solutions for many years.